Showing results by narrator "Cathy Rentzenbrink"
Hometown Tales is a series of books pairing exciting new voices with some of the most talented and important writers at work today. 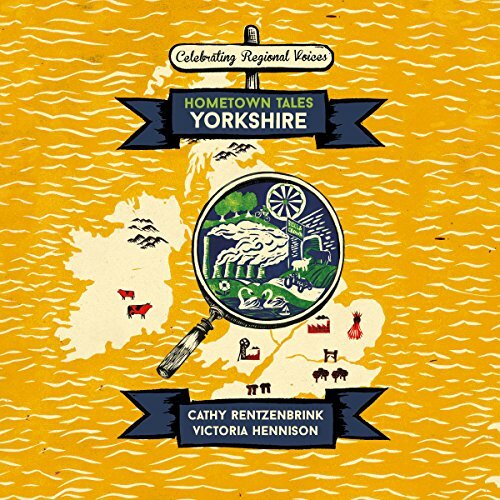 In this audiobook on Yorkshire, you'll find two unique tales: an intimate account of returning to her childhood home of Snaith by Cathy Rentzenbrink, author of The Last Act of Love, and from new voice Victoria Hennison, a deeply personal memoir of growing up in the village of Holme-on-Spalding Moor. 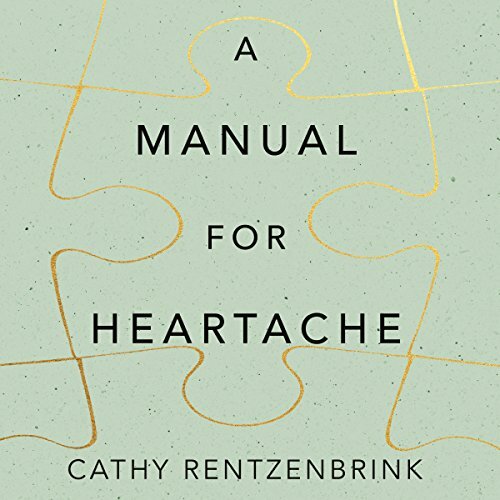 In A Manual for Heartache she describes how she learnt to live with grief and loss and find joy in the world again. She explores how to cope with life at its most difficult and overwhelming and how we can emerge from suffering forever changed but filled with hope. This is a moving, warm and uplifting book that offers solidarity and comfort to anyone going through a painful time, whatever it might be. It's a book that will help to soothe an aching heart and assure its listeners that they're not alone.